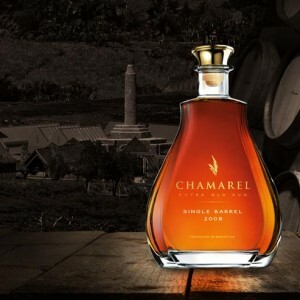 This Pure Cane Rum is aged for a minimum of 6 years in French Oak Barrels in our Estate. 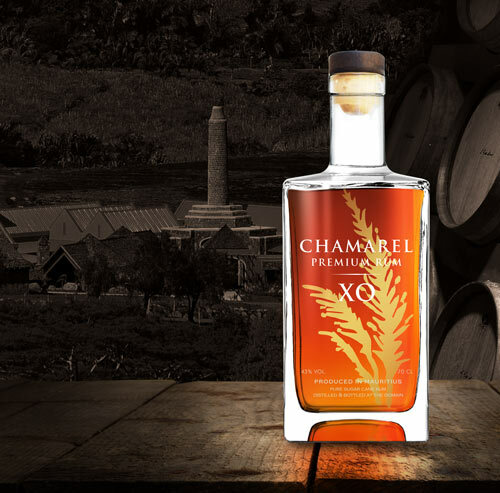 Our unique Character remains in the quality of our sugar cane, complemented by the meticulous monitoring of our Column and Pot still distillation processes. The Alchemy with the wood results in a rich gold colour and guarantees a perfect balance of aromas and an elegant roundness finish. Bursting with flavour and smoothness on the palate, this Rum is a favourite for the Family at the Distillery. To be enjoyed pure or on ice. Soyez le premier à laisser votre avis sur “XO Rum” Annuler la réponse.